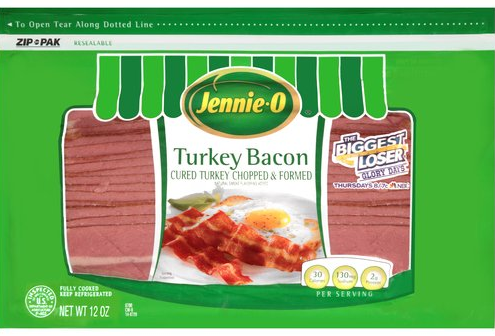 Price Chopper: Jennie O Turkey Bacon $0.90! This is on sale for $2 thru 3/28 at Price Chopper = $0.90! I like to make Turkey Bacon BLTs with this!